Central Sales (CLS) sells wholesale building products to dealers in Nebraska, Northern Kansas and Western Iowa. 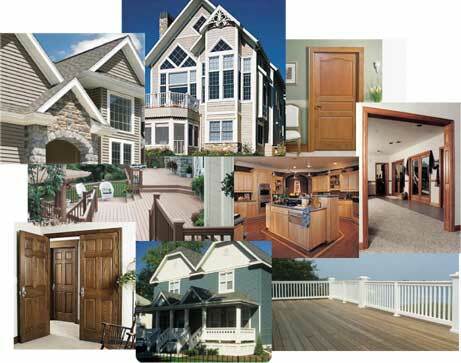 We offer quality materials from the leading manufacturers in the industry. We work hard to maintain our inventory and selection in order to provide you with a large selection of the highest quality and most innovative building products when you need them.